Representatives of World Congress of Guides’ Association are visiting Batumi. Presidents of Guides Associations from more than 60 countries and 5 continents are participating in the congress. Tornike Rijvadze, the Chairman of Ajara AR Government met the congress participants today. He talked about tourism potential of Ajara, its popularization and planned projects. As he noted, tourism is dynamically developing in Ajara, number of international travelers, tourist facilities and investments is increasing annually. ‘Our region and town has gained significant recognition worldwide recently. Airbnb named Batumi among the most demanded travel destinations of 2019. NY Times named Batumi among 58 cities to visit in 2019’ – Tornike Rijvadze said. 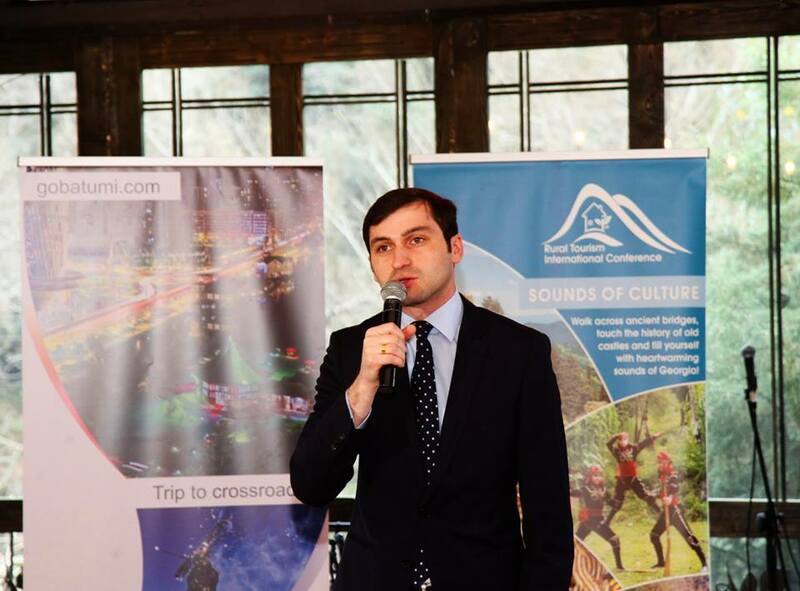 Within the framework of the mentioned event, Department of Tourism and Resorts of Adjara held a presentation about the tourism potential of the region and informed the audience about Batumi and mountainous Adjara tourist routes. Representatives of the World Organizations got acquainted with Batumi sightseeing and visited the mountainous Adjara. The congress is provided by the Guides Association of Georgia, Guides’ professional association, which has been a member of the World Federation of Guides Association since 2010.